Around the state, or in the comfort of your home, we have trainings to help you advocate for and navigate the many services available to your child, and your family. Come learn about all the resources and services for children with disabilities and special health care needs from birth through young adulthood. Topics include private health insurance, Medicaid, long-term supports, how to coordinate services and so much more. Learn about the transition to adult life for youth with disabilities and special health care needs. Topics include: envisioning a youth’s future in the community, the role of schools, long-term supports and public benefits, transitioning to adult health care, guardianship and other legal options, advocacy, employment, housing and living, and the fundamentals of self-determination. You'll leave with a binder FULL of resources. This training was created to help you partner with your child's care team. It explains the concepts of care coordination, a medical home and integrated health care for every child. You’ll learn about tools, like Care Mapping and Shared Plans of Care, to help you keep up with all of the changes in your child’s world. 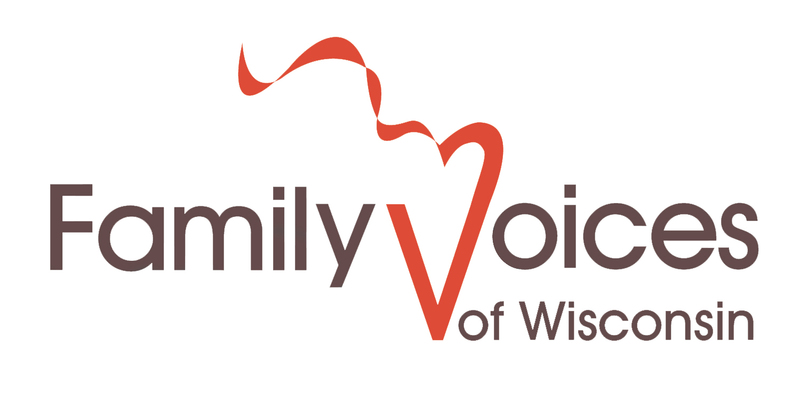 This training has family-centered ideas, and includes videos, tools and resources. When a young adult with a disability turns 18 there are many options to consider to support or assist their decision making. This presentation provides an overview of legal options, including guardianship and supported decision making agreements, as well as other tools and considerations. Learn how your family can tell their story to influence change. This presentation explains why and how to use your family story. It's never too early (or too late) to start thinking broadly about what your child could do in the future! This presentation helps families start the process, gives questions to consider and resources to learn more. Where can I find help and resources for children with special needs? This presentation gives families ideas about where to go and who to contact when they have questions.